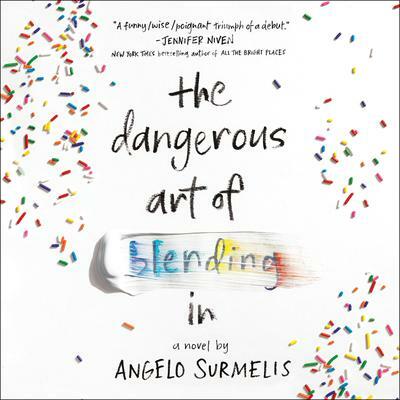 Angelo Surmelis was raised in Greece until he immigrated to Illinois at the age of five. He currently lives in Los Angeles. An award-winning designer, Surmelis has been featured on over fifty television shows, including the Today show and Extra, as well as in magazines such as InStyle, TV Guide, and Entertainment Weekly. He has worked as a host on networks like HGTV and TLC. This is his debut novel. He can be found online here: AngeloHome.com.